These two were TROOPERS. 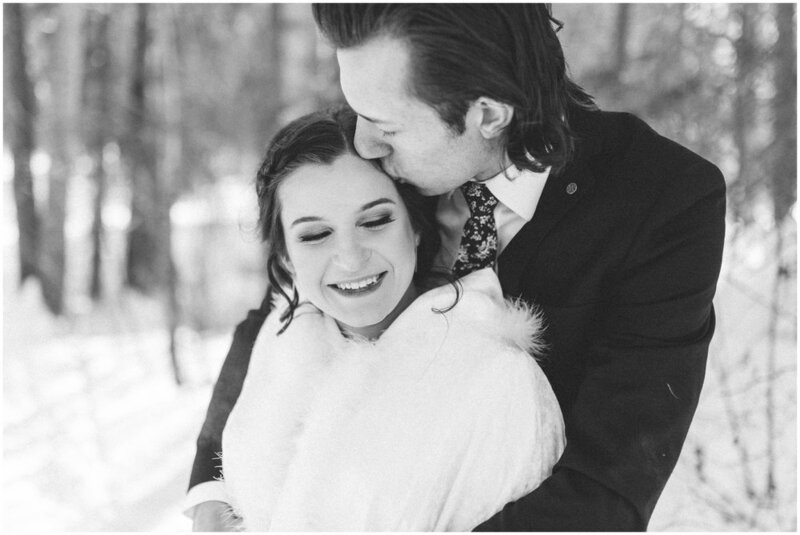 It was such a cold Edmonton day, but they were so stoked about getting married that it didn’t even phase them!! 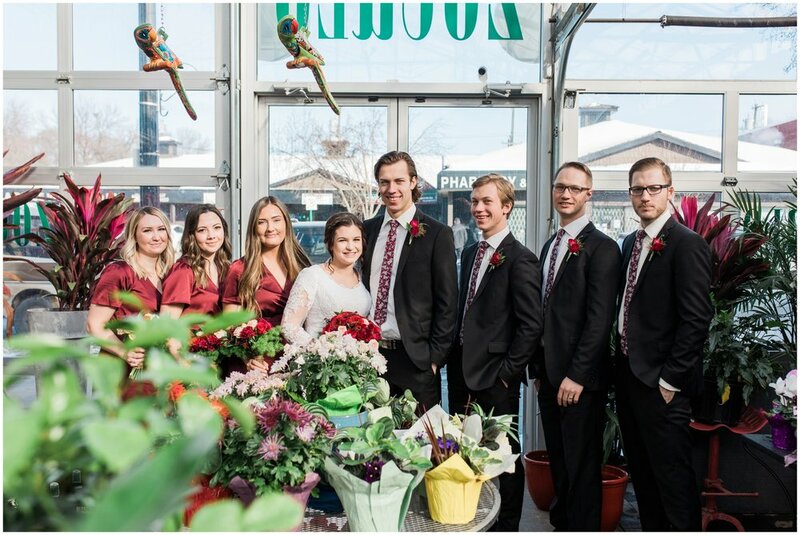 They had the most precious first look, trucked through the snow for some photos, then we had some protection from the cold at Zocalo’s greenhouse for the bridal party photos! I love greenhouses for their amazing light and pops of colour in the wintertime! Melanie and Zak are so in love. Their wedding day was fun and the speeches were sweet. I am so happy for these two!! 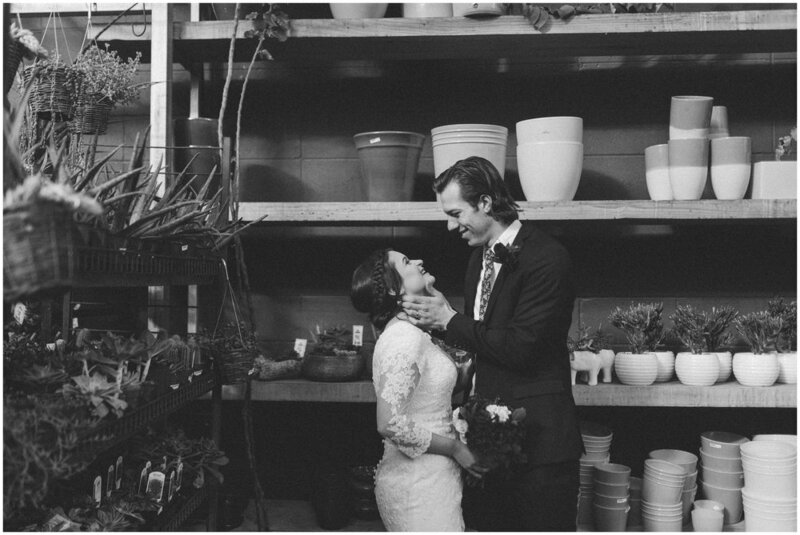 Now go creep their sneak peek photos below! High school sweethearts with the most fun wedding EVER. Dreaming of this wedding for the rest of my life. Forever and ever amen.